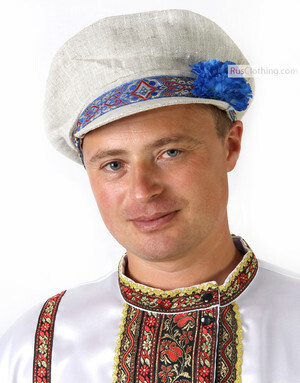 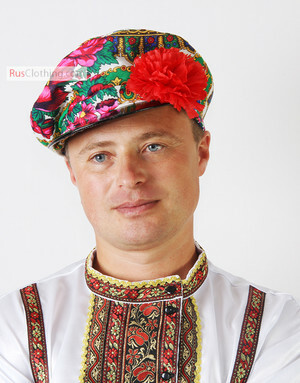 RusClothing.com presents you Russian hats and caps that still protect Russian people in the winter even in Siberia: trapper hat, rabbit and mouton ushanka hat, aviator hat, Gorbachev style and diplomat style hats. 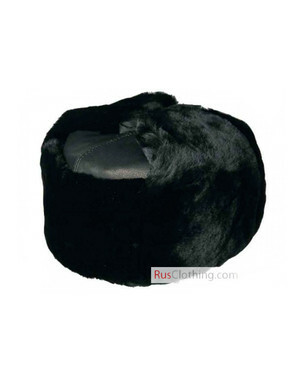 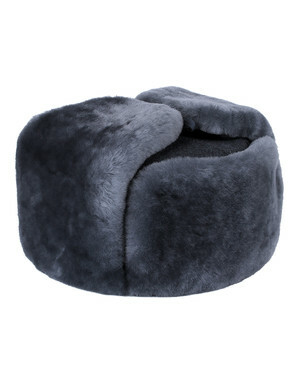 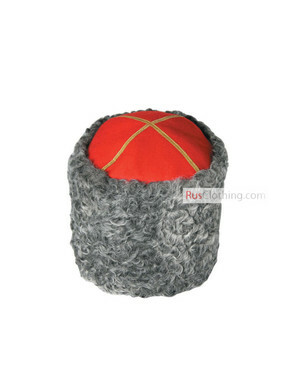 Russian fur hats ushanka are known all over the world as the best heat keepers. 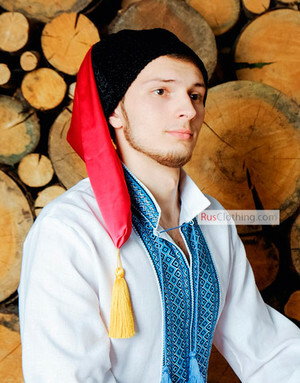 The origin of these hats is military to protect Russian men from severest frosts and winds. 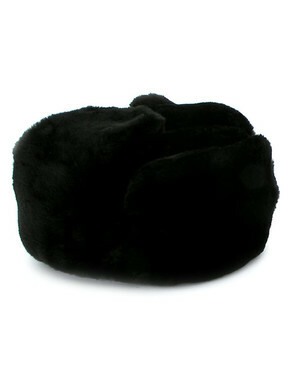 Russian ushanka means “for ears”, from Russian ears 'ushi'.Shapka ushanka has ear flaps that might be tied on top or down at the chin to keep ears and neck in the warmth. 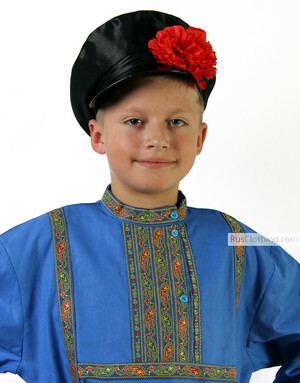 Russian hats come in great varieties of shapes - we offer you not only ushanka hat, but kartuz - folk headwear, Cossack hat and many more! 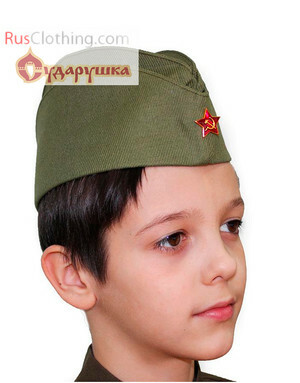 Choose your favorite one and be assured our Russian hats will not disappoint you!